Sept. 8, 2015, 9:30 a.m.
A Technical Advisory Team has been formed by the National Development Planning Commission (NDPC) to aid the commission in its preparation of a long-term national development plan. The key task of the 15-member advisory team, which replaces an earlier national reference group, will be to provide professional advice for the NDPC on the structure and preparation of the long-term development plan. 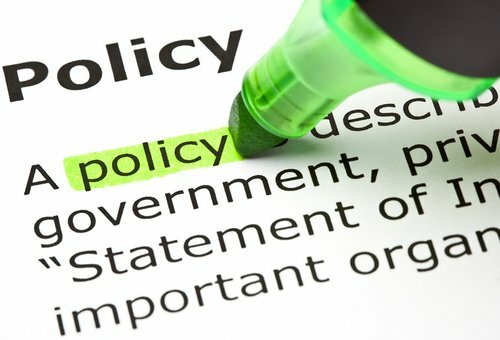 Other roles of the team will be to give advice on the draft outline and contents of the development plan; review and advise on draft reports prepared by the plan preparation team and any other professional advice that it will deem necessary for ensuring that the processes and outputs in the preparation of the plan are professional, acceptable and of the highest standards. On August 4, 2015, the NDPC initiated a process to prepare a long-term national development plan for Ghana, in fulfilment of its mandate and in response to recommendations made by the Constitution Review Committee (CRC) and calls from professional groups and civil society. 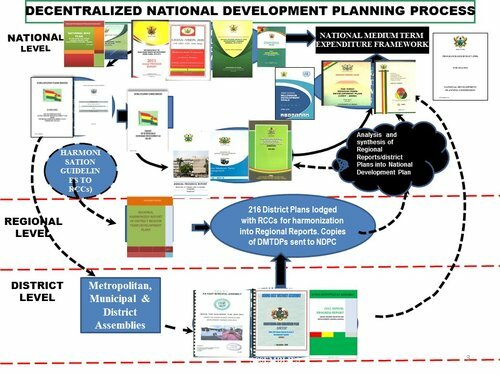 To promote national ownership and acceptance, the NDPC has begun a series of regional consultations involving political and economic stakeholders, as well as the public, for inputs for the development plan. According to the NDPC, consultations at the regional and district levels will continue until the end of 2015, while technical consultations will be held in 2016, followed by the approval of the plan by Parliament by October 2016. 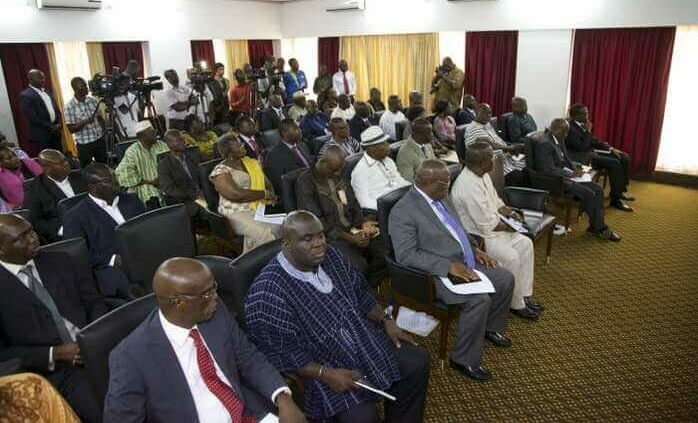 Addressing the first meeting of the team in Accra Monday, the Director General of the NDPC, Nii Moi Thompson, said the commission found the need to have an advisory team to assist in looking critically at the large volume of recommendations received from stakeholders across the country. “But as the process itself unfolded, we realised that it was more complex and overwhelming than we had envisioned. The sheer volume of responses through our email and whatsapp was overwhelming and so we decided to recalibrate the whole approach,” he said. Members of the team include Prof. Kwesi Botchwey, the Chairman of the NDPC; Dr S. S. Yirenkyi, the President of the Ghana Institution of Planners; Prof Emmanuel K. A. Tamakloe, a former lecturer at the Kwame Nkrumah University of Science and Technology (KNUST) and former advisor to the Chairman of the NDPC; Mr Albert Osei, a former Chairman of the World Bank; Mr Alhassan Iddrisu, the Director of Economic Research and Forecasting at the Ministry of Finance, and Mr Isaac Mensah Bonsu, the Director of Plan Coordination, NDPC. Others are Mr Kenneth Owusu, the Technical Advisor to the Director General of the NDPC; Dr Charles Amoateng, the Director of the Centre for Learning and Evaluation and Results, Ghana Institute of Management and Public Administration (GIMPA); Mr Kwamena Essilfie-Adjaye, an economic consultant; Dr Nii Moi Thompson and Prof. George Gyan-Baffuor, a former Director General of the NDPC. The rest are Prof. Ernest Aryeetey, the Vice-Chancellor of the University of Ghana; Prof. Seth Appiah-Opoku, USA; Dr Franklin Obeng Odoom, the University of Technology, Sydney, Australia, and Dr Callistus Mahama, the Head of the Local Government Secretariat.